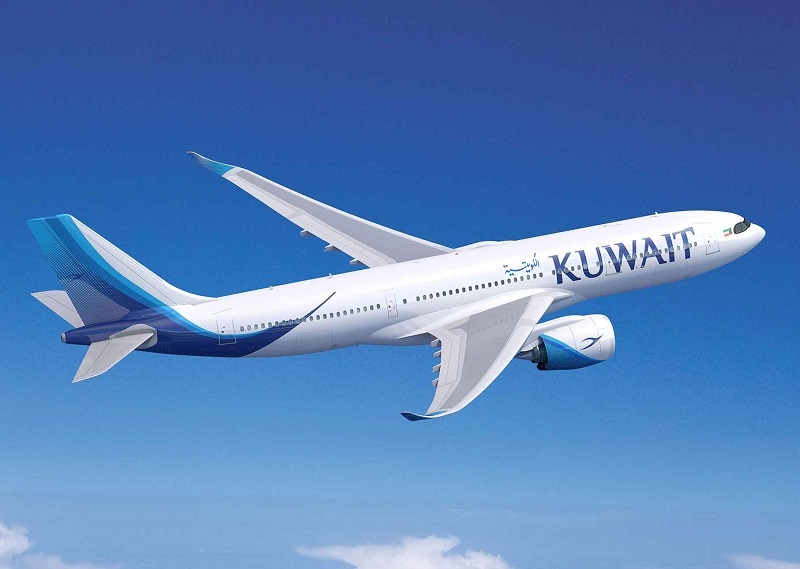 Kuwait Airways has signed a purchase agreement for eight A330-800 aircraft. The deal was signed by Yousef Al-Jassim, chairman of the national carrier of the state of Kuwait, and Christian Scherer, Airbus chief commercial officer, at Airbus headquarters in Toulouse. Al-Jassim said: “The A330-800 will seamlessly fit into our fleet expansion and growth plans. “Its unbeatable operating economics and performance in addition to best in class passenger comfort make it a sound investment. “We are confident that the A330-800 will support us to compete effectively on our expanding route network. The announcement marks an important step in Kuwait Airways’ fleet renewal and expansion strategy. The national carrier of Kuwait also has A350 XWB and A320neo family aircraft on order. The delivery of the new Airbus fleet will start in 2019. “We are delighted that Kuwait Airways has chosen the A330neo as a cornerstone of its future widebody fleet. “The A330-800 with its unique efficiency and versatility will support the carrier’s ambition to develop its expanding long-haul network,” said Scherer.